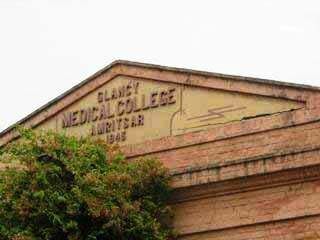 Government Medical College Amritsar is one of the oldest premier medical education institutes of the country. 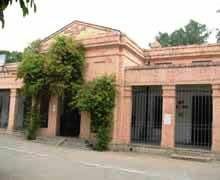 It traces its foundation as a Medical School in Lahore as early as 1864 and later being established in Amritsar in 1920. The college has a cherished history and earned for itself a place of pride in the field of medical education and patient care in the region. 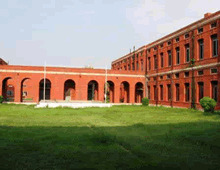 The college is affiliated to Baba Farid University of Health Sciences, Faridkot. 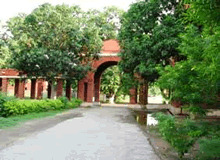 The admissions to the state quota seats of undergraduate and postgraduate courses and para-medical courses of the college are regulated through the University. The University also manages the curriculum of teaching programmes, oversees medical education, conducts examinations and awards degree and diplomas.